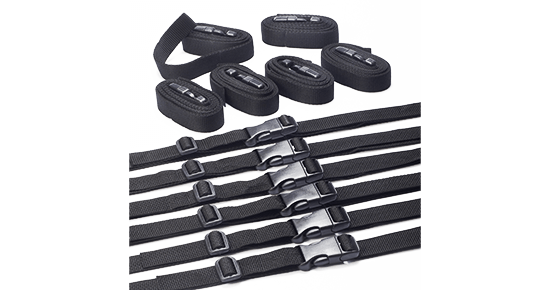 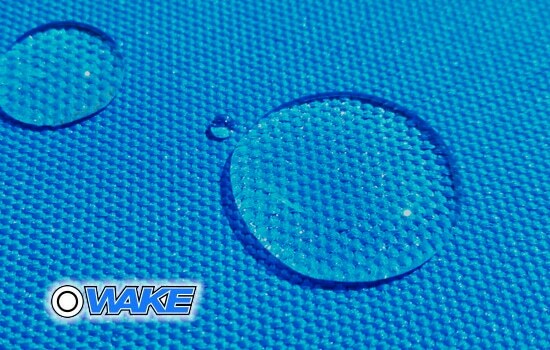 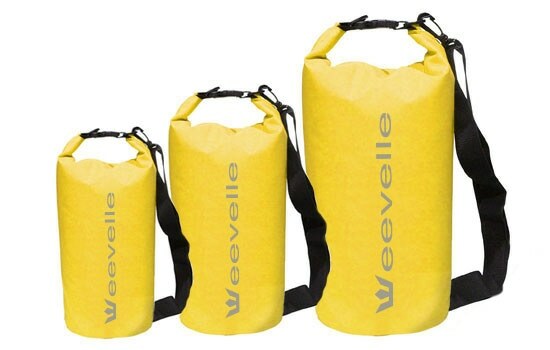 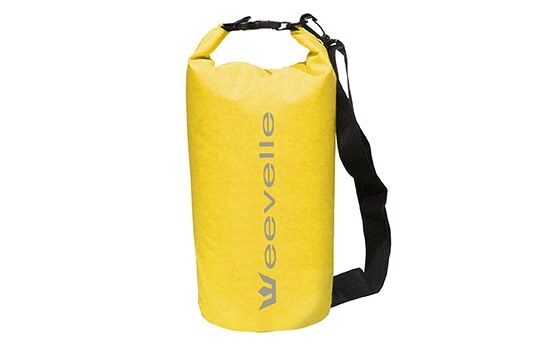 The fabric used for the Wake Monsoon Series is designed to be stronger than other covers and will not shrink or stretch. 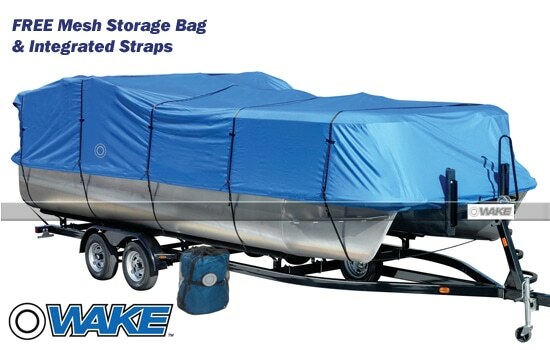 The Monsoon Series by Wake offers a superior quality boat cover that's easy to install. 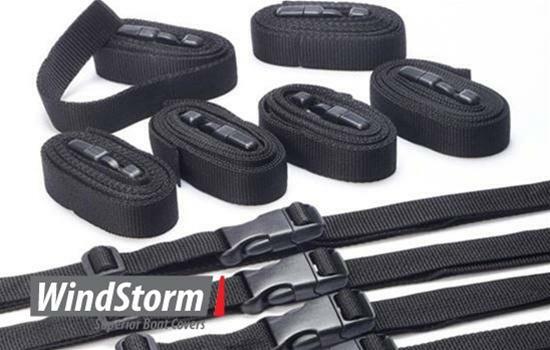 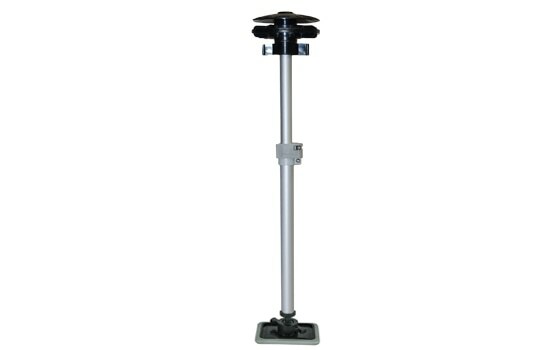 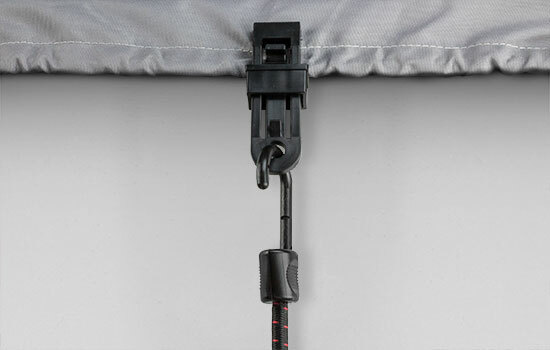 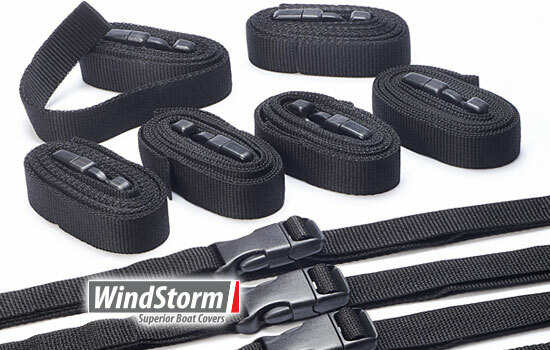 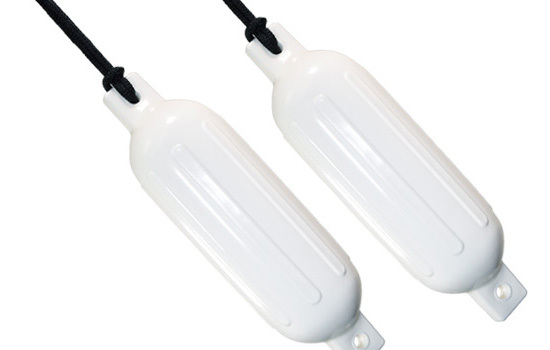 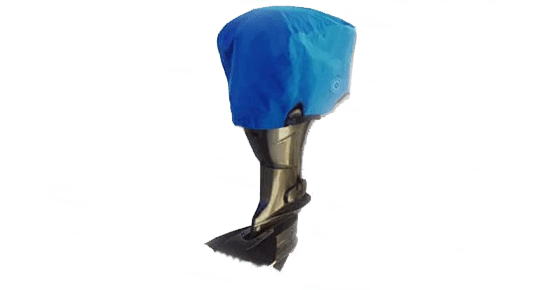 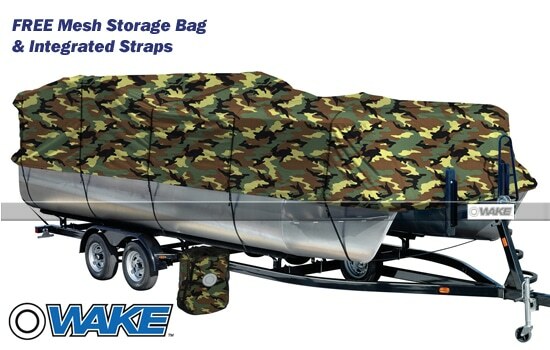 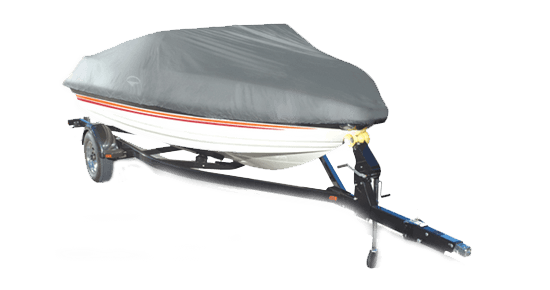 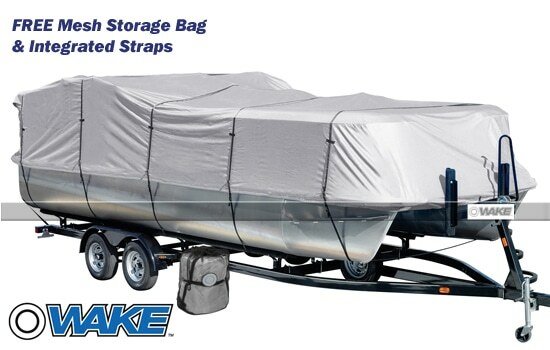 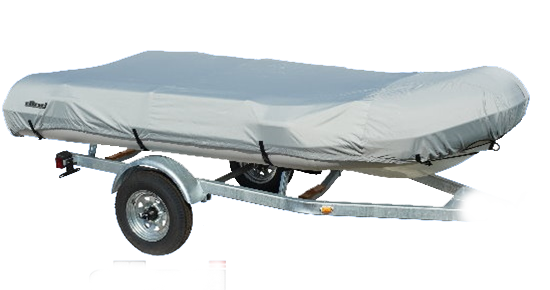 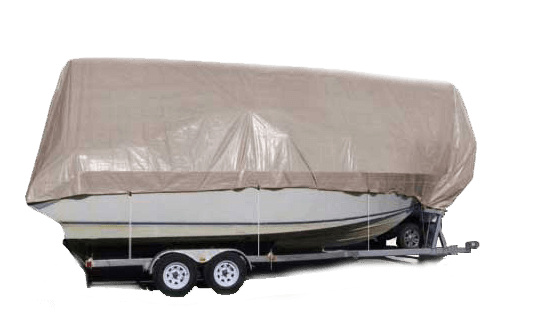 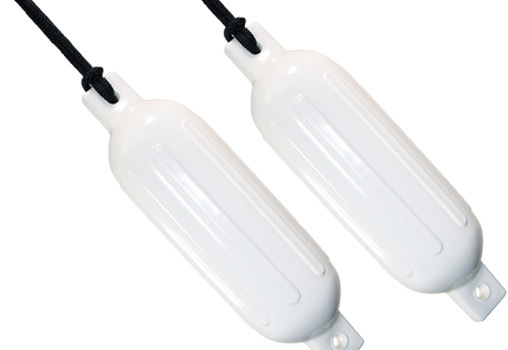 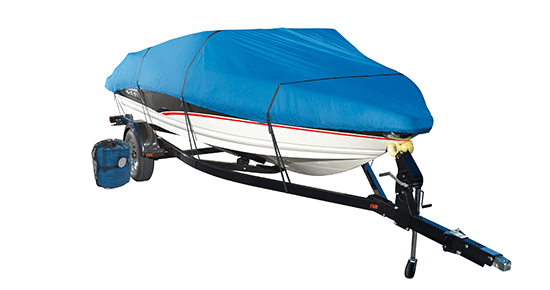 These covers are trailerable and designed to protect your boat through the toughest weather conditions. 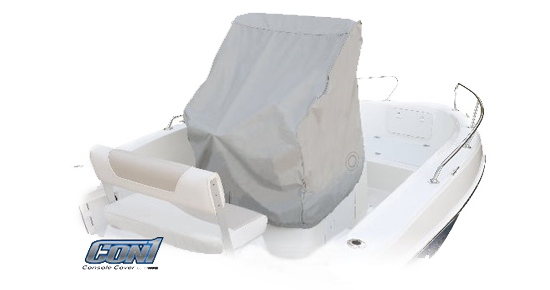 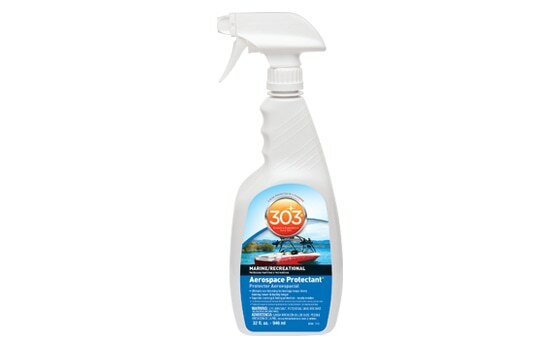 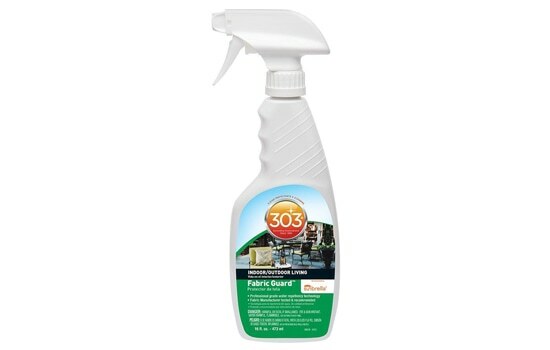 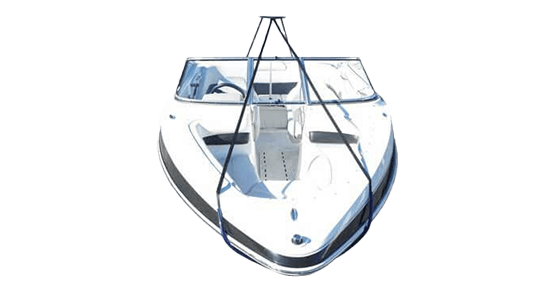 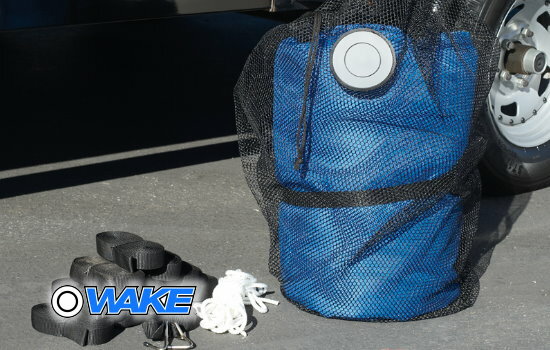 Our ultra polyester canvas combined with our snug fitting system gives your boat lasting protection from water, sun damage and dirt. The fabric used for the Wake Monsoon Series is designed to be stronger than ordinary cotton canvas and it will not shrink or stretch. 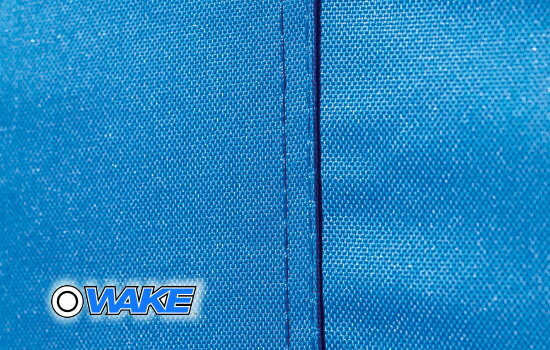 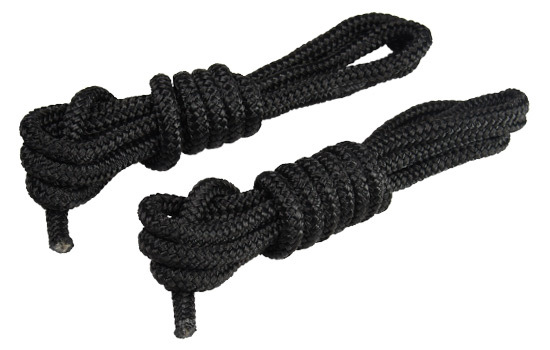 o 100% marine grade woven polyester, 13.5 oz. 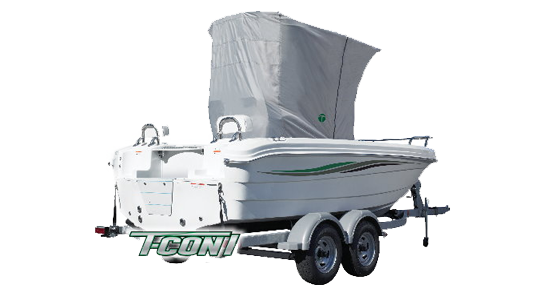 o Full cut allows room for accessories such as bow rails, running lights, etc. 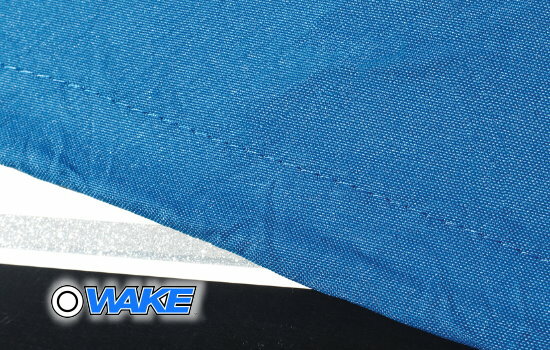 Wake cover Arrived as ordered in perfect condition. 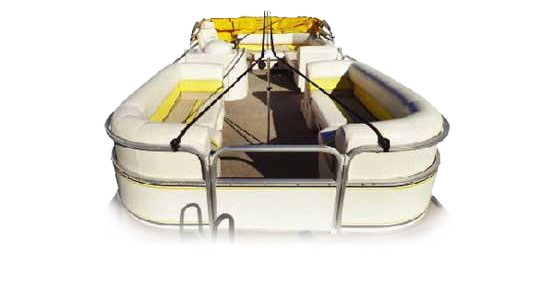 If I need another one then I know where to go to get the best deal. 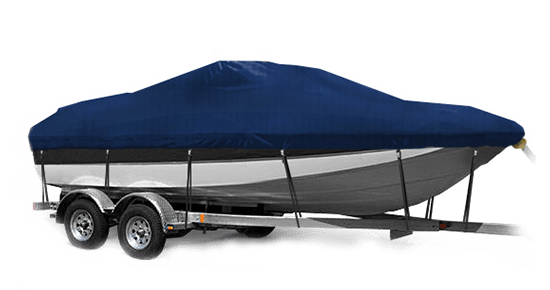 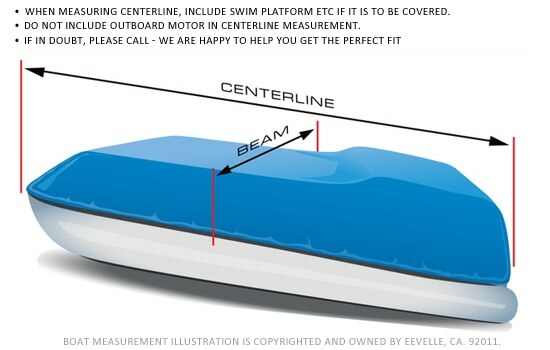 pretty simple instructions for ordering boat cover. 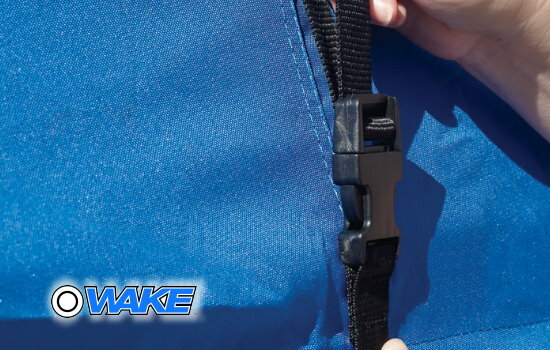 Went with Wake cover, does the job! 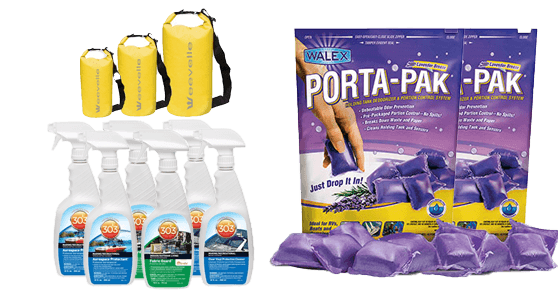 Easy to find what you need with several options shown also. 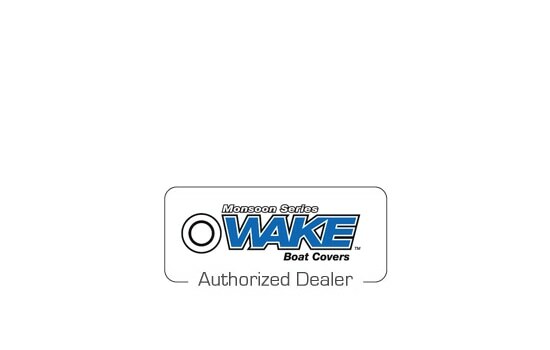 Wake cover I received was high quality, quick, and exactly as advertised. 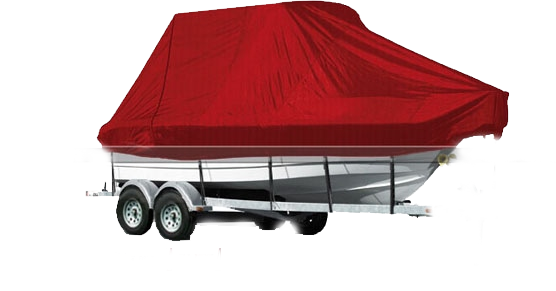 Wake cover was reasonable price; website easy to negotiate; Help comfortably available. 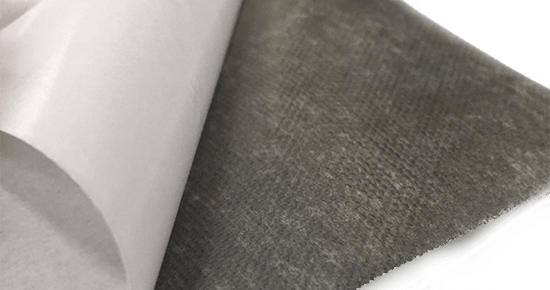 A quality Wake cover delivered in a timely manner.